How to Start Shopping (Buy & Sell) on Instagram? I am going to share the best practices to initiate Shopping on Instagram. You have to just follow the steps below to add product icon to your Instagram post. This will surely make Shopping (Buy & Sell) on Instagram easy. The Shopping product tag will be added to Business Instagram post with a blue tick profile. How to buy a product from the product tag Instagram post? STEP 1: To make Shopping (Buy & Sell) on Instagram easy, authentication is very important. Make your Instagram App Updated: Make sure your App is updated with the latest version of Instagram. If you couldn’t see Product icon that means your Instagram version to be updated. This step will make your presence visible. This makes your Shopping (Buy & Sell) on Instagram very easy and approachable. STEP 2: Shopping (Buy & Sell) on Instagram is possible is even through Facebook. Make your Facebook Shop Synced with your Instagram Product: Sync your Instagram with the Facebook shop so that the product gets synced and you can tag your product to Instagram post. Connect your store with channel manager. STEP 3: This step is going to boost your Shopping (Buy & Sell) on Instagram. Buy a product from Instagram post Click the options tab and scroll down to product section and activate: On your Options tab, you can see product section activate it and you will be getting a couple of screens to sync the product from the Facebook shop. STEP 4 : Authenticate Facebook shop and Instagram product: This step where Instagram product tag and Facebook shop with getting synced and all the products will get added to your profile – Tag it where ever required inside your post. It helps in improving the engagement by 1148% and website audience count will get increased from source Instagram. Accept the terms and conditions during the sync. STEP 5: Upload product photo as an Instagram post now: Upload Product photos to your Instagram post and tag product by choosing from the product list. This product will take you to website landing page to purchase the product. You can add up to 5 product to one single post and take them to the website to Purchase product. Uploading frequent posts can boost your Shopping (Buy & Sell) on Instagram considerably. STEP 6: The final step for Shopping (Buy & Sell) on Instagram. Hit Share button and make it as live. Now share your post with the tagged product to Instagram and make it live. 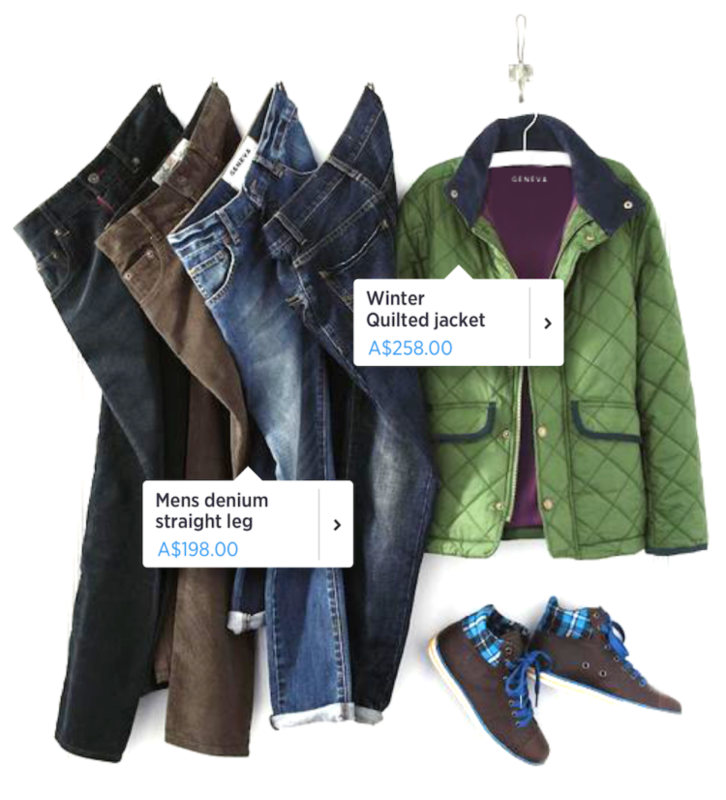 Now your Audience can see your products tagged and hit them to buy it from your website. These are very simple steps to initiate Shopping (Buy & Sell) on Instagram and it is very to sell a product if you have ample of followers. This method is very easy to launch a new product and promote it your audience and their friends of friends by spending a bit. I’m extremely impressed with your writing abilities and also with the format to your blog. Is this a paid subject or did you customize it your self? Anyway keep up the excellent quality writing, it is rare to peer a great weblog like this one nowadays..
Hi Zvodret! thanks for your comment – this is not a paid blog and i dont recommend paid blogs. Stay tuned for more updates.